Gelder Group has had a charity fund in place for 3 years and only supports the charities nominated by our staff. So, when James Roberts (Senior Architectural Technologist) decided to run the Boston Marathon in aid of Pancreatic Cancer Research the group supported him with a £250 donation towards the charity. 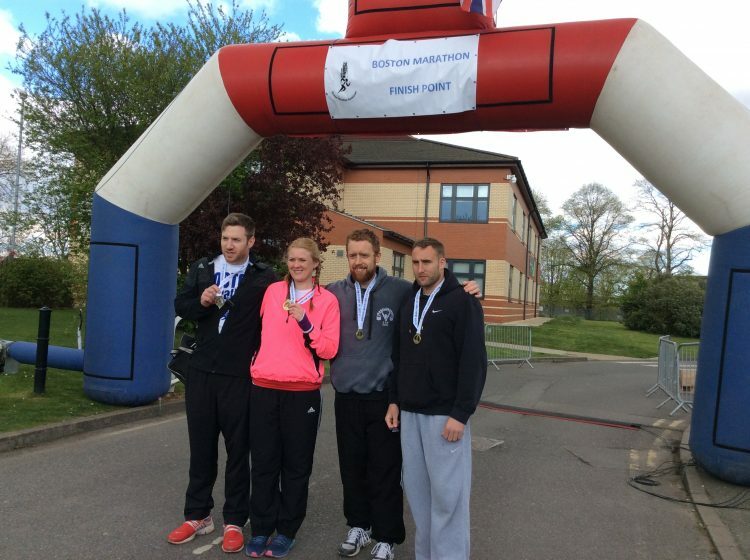 James successfully completed the Boston marathon on Bank Holiday Monday and with his team raised £1420 for the charity. Congratulations, James. If you would like to support James and his chosen charity (it’s not too late), please visit his JustGiving fundraising page. All donations are gratefully received!